We had the pleasure of sitting down with one of the legends in the Canadian music industry; For an in depth talk about the music industry, his personal journey through it all, his role as a music executive at Universal Music and his latest release Kardi Gras Vol.1: The Clash. 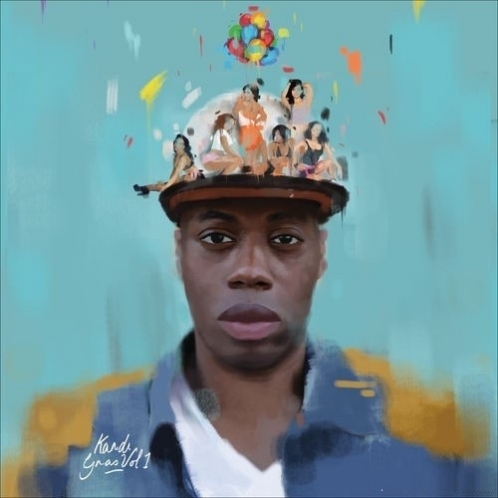 This album release is Kardinal Offisall’s fifth full-length affair and also serves as the first instalment of the three-part Kardi Gras series. One of the many things that stood out on this album to me was the production, Kardinal Offishall produced most of the album and is the executive producer for the entire project. Kardinal Offishall gives us some insight into who he’s working alongside on this album, with a few notable names including Junior Reid, Quinn Marie, Merna, Glenn Lewis, Hayley Smalls, KES the Band, Stephan Moccio and JRDN. Check the interview below.